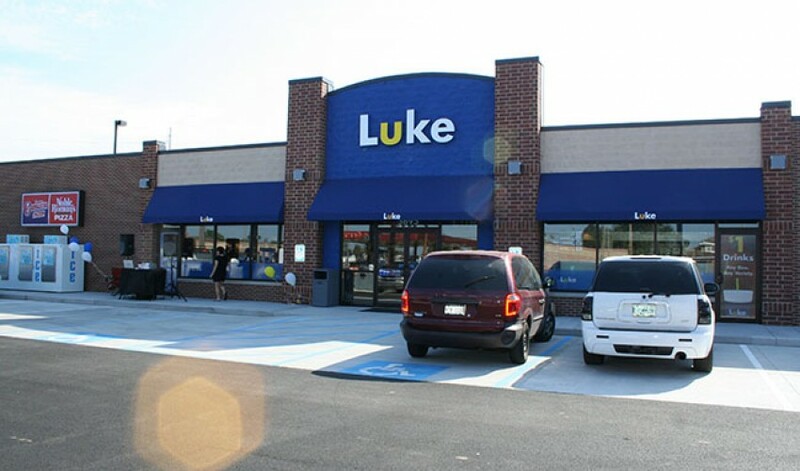 Luke Oil Convenience Stores and Car Washes – Vavrek Architects, Inc.
Over the last decade, Vavrek Architects has worked with Luke Oil on the creation of their branded gas station and car washes. The design evolved over the years with direct input from the client to the current prototype which include masonry/ stone exteriors along with large expanses of glass. 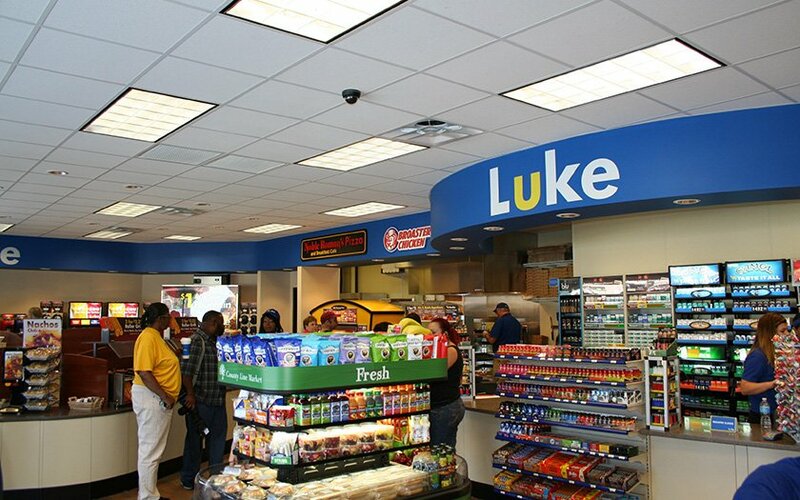 The Luke Convenience Store prototype is centered on the idea of creating a professional, friendly shopping environment. 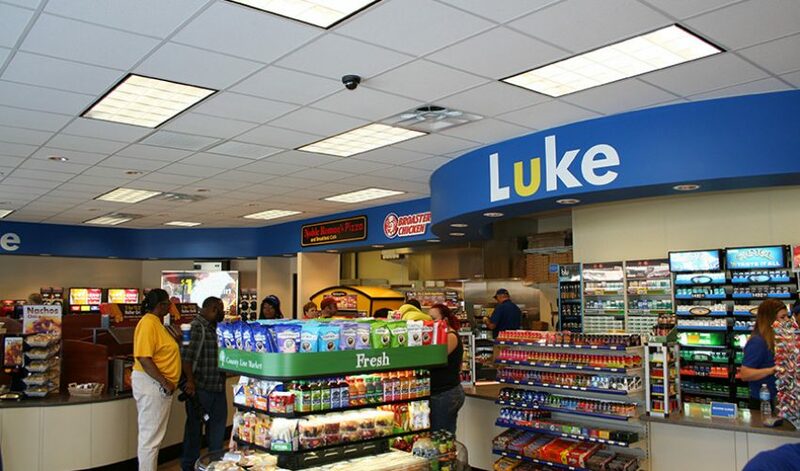 The emphasis is on bringing gas customers into the convenience stores not only with product offerings but also by the creation of an environment that is above and beyond what a customer might expect from a convenience store attached to a gas station. 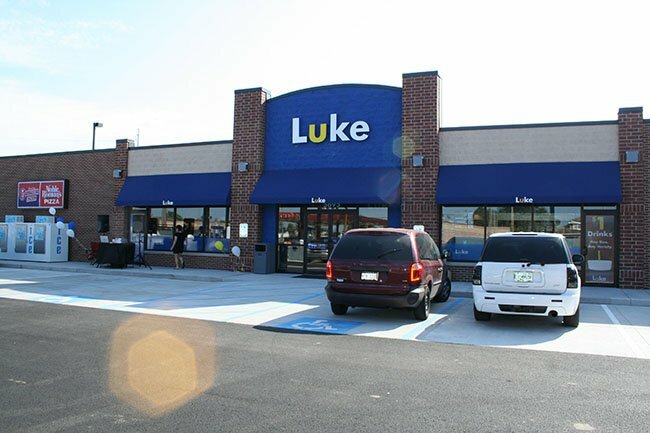 From upgraded finishes to curved soffits and an open layout, the design is meant to attract customers who not only visit the store to purchase gasoline.